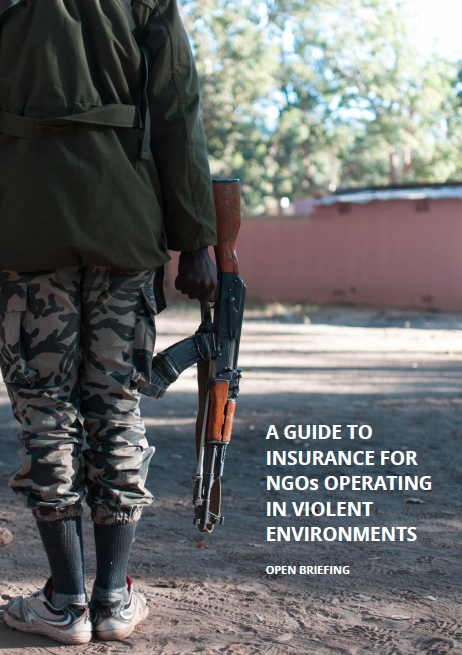 Insurance is an important form of risk management for NGOs that might not be able to bear a significant unplanned financial loss resulting from a security or medical incident in the field. Yet, engaging with brokers and insurers to purchase the right insurance policies can be a confusing and sometimes frustrating process. Polices are commonly long, complex documents that are full of jargon and multiple inclusions, exclusions, endorsements and conditions. This guide aims to support organisations that purchase and manage travel; personal accident; kidnap, ransom and extortion; and crisis solution policies. It aims to explain the key terminology and provide recommendations to help organisations avoid common pitfalls. The advice is primarily aimed at organisations purchasing insurance products in the United Kingdom; however, many of the principles are relevant in other jurisdictions.